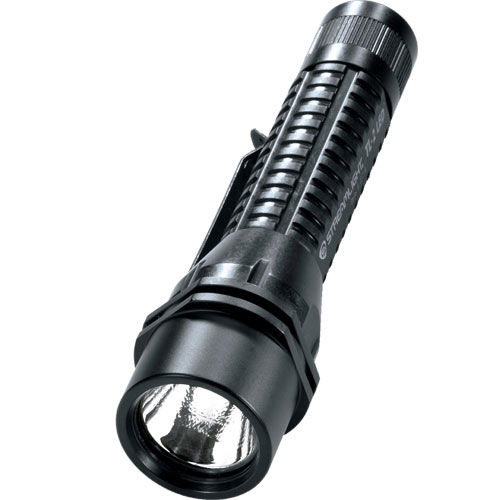 Streamlight TL-2 LED Tactical Flashlight | 650071, STREAMLIGHT, INC., Streamlight TL-2 LED Tactical Flashlight | McDonald Uniforms, Inc. 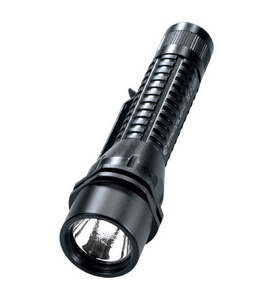 This is a compact, bright, well-made, and affordable weapon-mounted or hand-held flashlight. Use with the Streamlight TL series rail mount to mount it to any picatinny rail. You can also add a remote pressure switch. 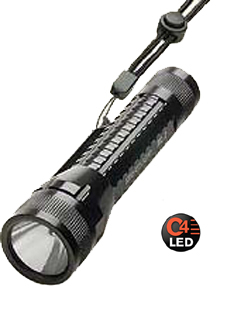 Both the mount and the pressure switch are sold separately and listed in the Flashlight mount and accessories category.